Use the coupon code to save 30% off jackets when purchasing at SheIn. Click "Redeem Now" to view the online site of SheIn. Exclusions apply. Apply the coupon code to enjoy 30% off silver diamond skull chain necklace at SheIn. 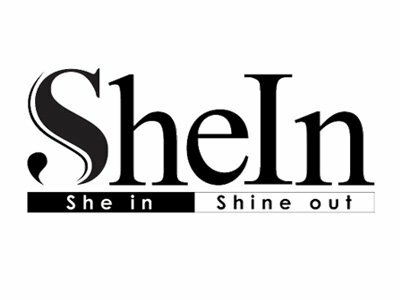 Click "Redeem Now" to visit the online site of SheIn. Restrictions apply.